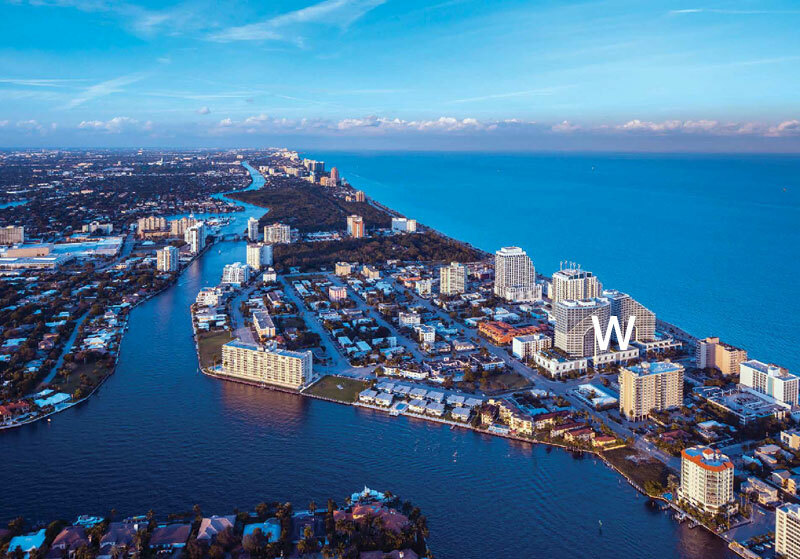 This is an amazing opportunity to own a beachfront condo at W Residences, located on the beautiful Fort Lauderdale beach. 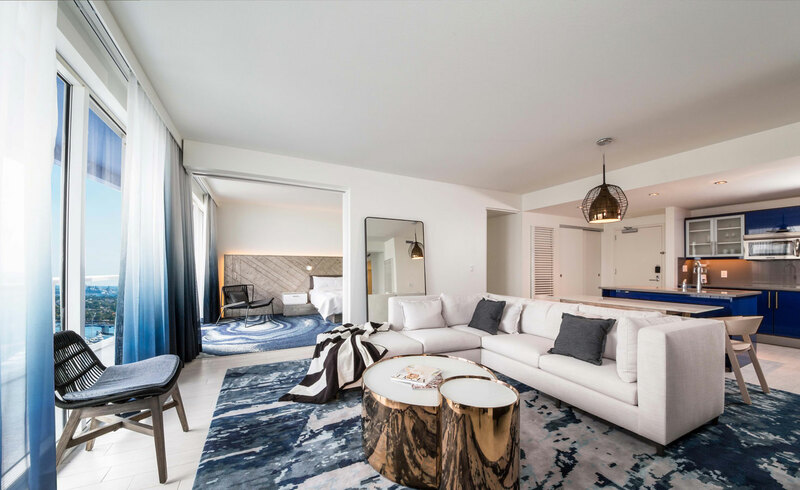 Residences come fully furnished and a complete property-wide renovation by world-renowned Meyer Davis is about to begin. 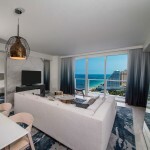 The developers behind this project are Related Companies (NY) and Related Group (Miami) and is managed by the well-known Starwood. 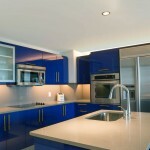 There are no rental restrictions! 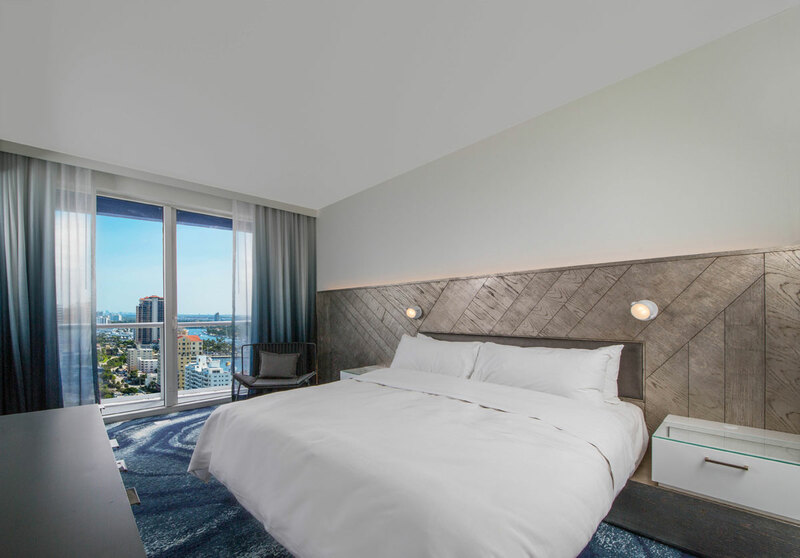 You can rent your unit out annually, seasonally, or place it in the hotel’s room rental program. 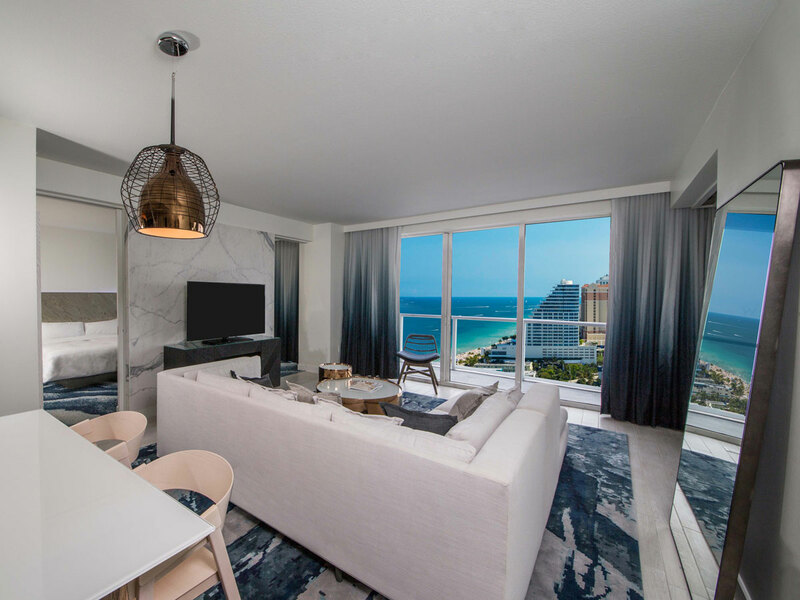 The newly reimagined 147 residences range from 1,000-1,500 square feet and feature 9’ floor-to-ceiling windows, panoramic ocean and intracoastal views, and spacious private balconies. 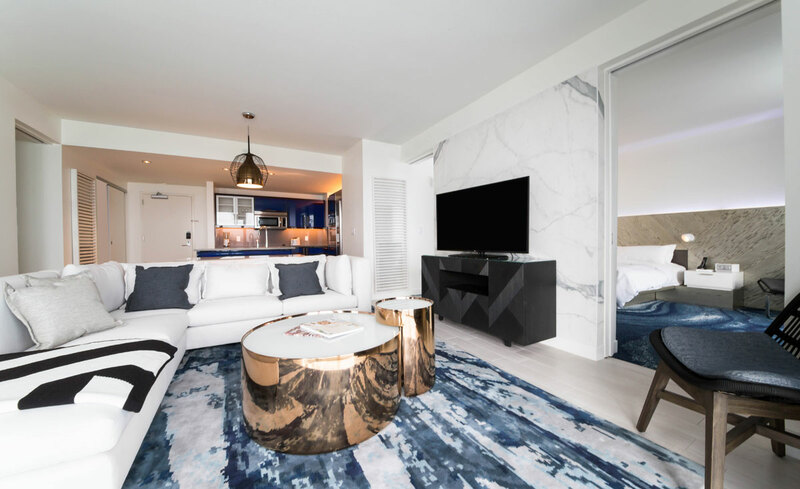 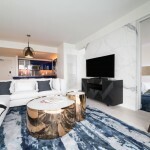 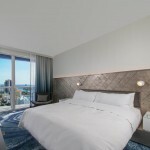 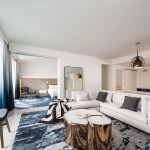 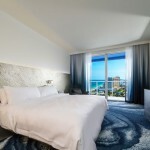 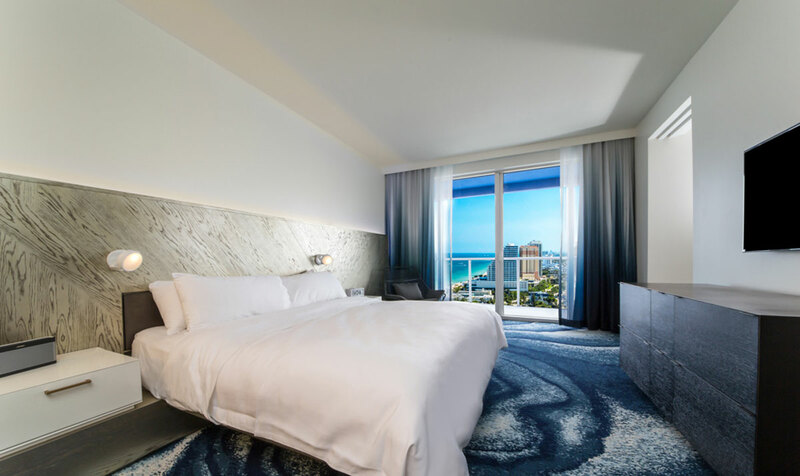 With a world-class spa, Stephan Starr restaurant, and full-service concierge The Residences at W Fort Lauderdale pairs resort-like amenities with the style and service only a global brand like W can deliver. 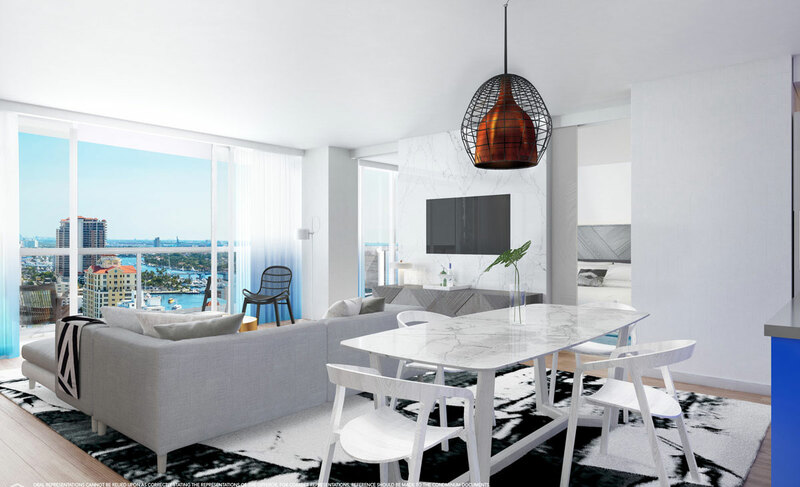 Take a look at the stunning room renderings that follow. 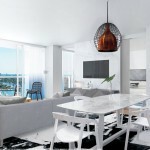 You may Download a Residences at W Fort Lauderdale Brochure as well as W Residence Floor Plans. 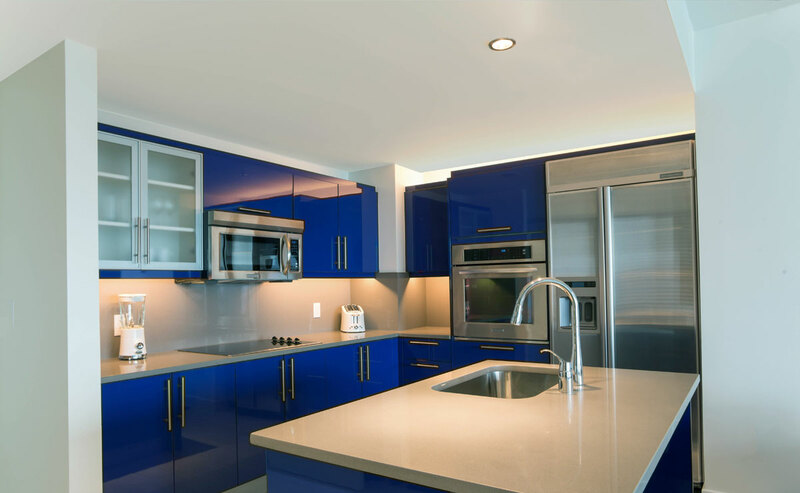 Contact me today at 954-632-5100 for more information on this exciting project.